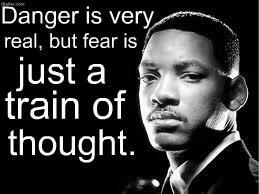 Danger is very real, but Fear is just a train of thought. Dont chase people. Be yourself, do your own thing and work hard. The right people, the ones who really belong in your life, will come to you. And stay. I think it would be arrogant and borderline foolish to believe theres no other life forms that exist out there. I may no be there yet, but Im closer than yesterday. What we call luck, what we call chance, is what happens when preparation meets opportunity. If you stay ready, then you aint gotta get ready. New Updates! (4/24/2019) We've been working really hard on completing our membership system so you can submit quotes and keep track of them. Once this is complete in the coming weeks there will be a lot more quotes by Will Smith and other authors. We've also changed the sorting on the site so you now see the latest Will Smith quotes first. 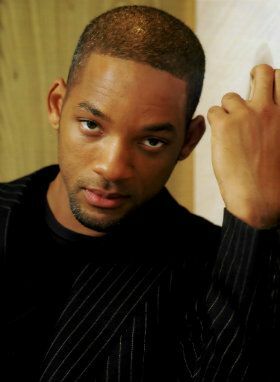 Our goal is to have the best Will Smith quotes on the web!